4. Triple programmable keyboard, 1 key can be used as 3 shortcut keys. 5. The lifetime of print head is above 100 million pulse. 7. 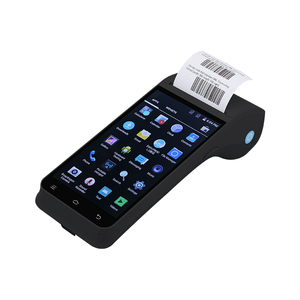 Support for multiple payment ways, and automatic exchange between foreign currency and domestic currency. Our production plants cover an area of 1,000 square meters (including a large POS plant). 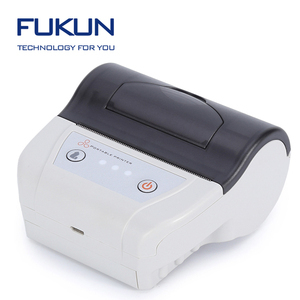 Our entire production process complies with strict quality control. If it is the men-made problems,we also send the spare parts,but you should pay. 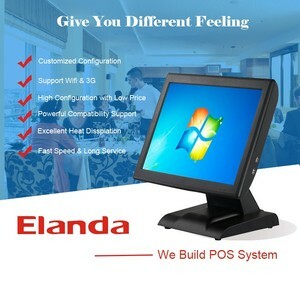 Alibaba.com offers 11,353 restaurant pos system products. 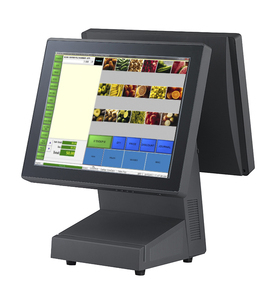 About 54% of these are pos systems, 2% are touch screen monitors, and 1% are software. 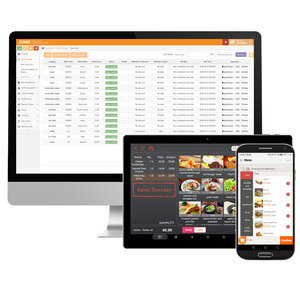 A wide variety of restaurant pos system options are available to you, such as paid samples, free samples. 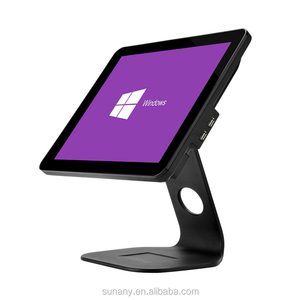 There are 11,453 restaurant pos system suppliers, mainly located in Asia. 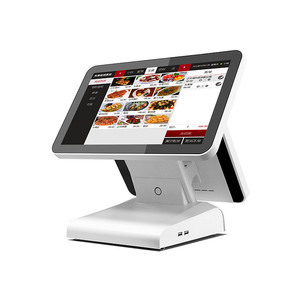 The top supplying countries are China (Mainland), Hong Kong, and Taiwan, which supply 99%, 1%, and 1% of restaurant pos system respectively. 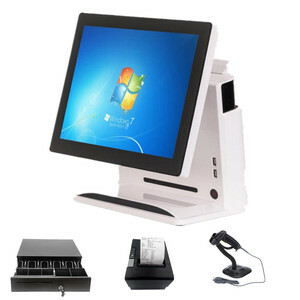 Restaurant pos system products are most popular in Domestic Market, North America, and South Asia. You can ensure product safety by selecting from certified suppliers, including 1,657 with ISO9001, 899 with Other, and 717 with ISO14001 certification.